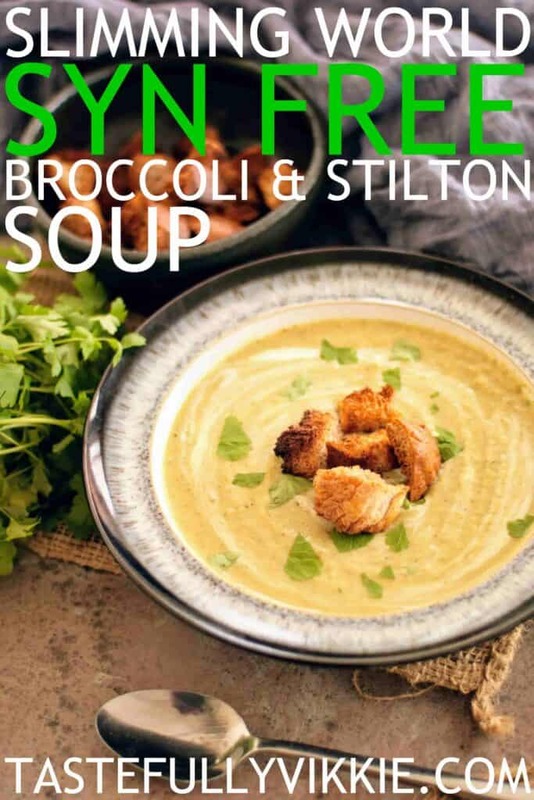 This Syn Free Slimming World broccoli and stilton soup cooks in a soup maker, pan, multicooker and slow cooker. Here is a deliciously naughty recipe which I adapted today in Slimming World fashion. 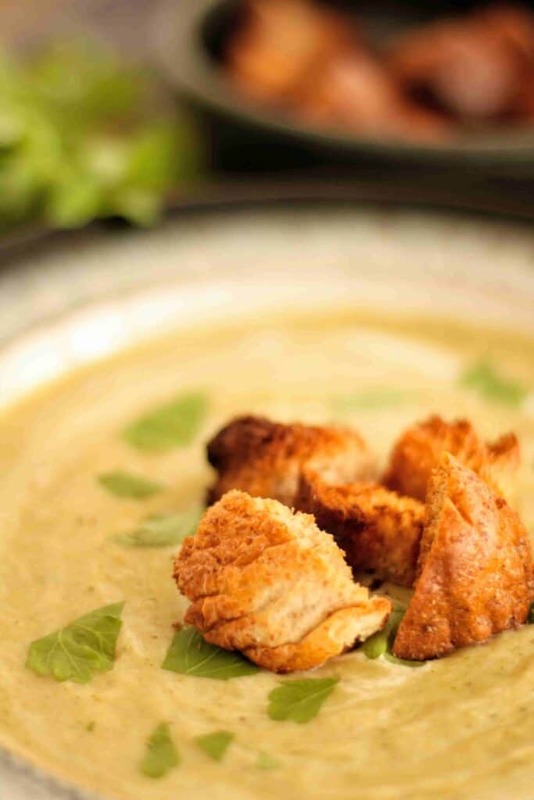 It’s a low syn broccoli and stilton blue cheese soup, but was inspired by 2 different recipes. The first being Nigella Lawson’s version, which to me, is usually guaranteed a success. And the 2nd, my normal go-to bbcgoodfood version which I have had on numerous occasions, but is quite ‘safe’, so fancied spicing it up for a change. So you could call it an amalgamation. It is so deliciously cream, thick and more importantly, filling. I’m not a big fan of thin, watery soups. Only if the weather is hot. I’d rather for something bulkier like this or chunky veg to give my stomach something to break down when it’s grumbling. WHAT BLUE CHEESE CAN I USE? 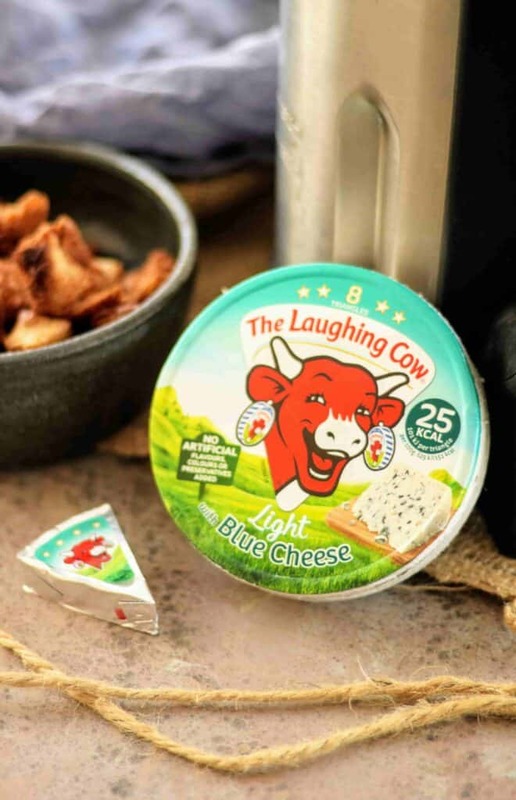 For my recipe, I always use Laughing Cow Light cheese triangles with blue cheese. These are 1.5 syns each, or 6 as part of your healthy extra. And how many you use is up to you. We usually have 6-8, but it’s easier if you have an easy amount to count as part of your allowances. SOUP MAKER, DEEP PAN OR SLOW COOKER? I make most of my soups in my Morphy Richards soup maker. It’s obviously not essential to make my recipe, but anyone who owns one will know that there’s a limit to what you can put in. So if I want to make a soup for 12 people, let’s say, then I’d have to make it in several batches. However, they do make life much easier if I want to serve 4 people as a soup maker requires no baby sitting whatsoever. But I originally struggled finding recipes with the right quantities and shelved it to collect dust after a few bad goes after following peoples’ soup maker meals online.Then, after a cooler winter spell, I set myself on a mission to convert all the soup recipes I’d loved in the past to work for my soup maker which is why you’ll find over 100 soup recipes around here. For pan: saute the ingredients as below, then simmer for 20 to 22 minutes (or until tender) and blend with the cheese. Slow cooker: saute the ingredients as below, then place in your slow cooker for 3-4 hours on high or 6-7 hours on low. Then blend together with the cheese. One of my most frequent questions about my soups is, can I freeze this? Yes, absolutely! 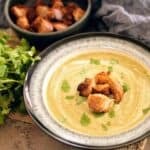 I freeze most of my soups and at one stage, had a freezer full of them (particularly around my 7 Day Soup Challenge). It’s recommended to free food for about a month, but to be honest, I’ve had no problems leaving mine in for about 3. I have a cupboard full of Sistema porridge bowls and soup mugs as they’re safe in the dishwasher, microwave and freezer. Another tip I love from a reader is to line it with a food bag to freeze, then remove so you can reuse the mug. Or try running the bottom under a hot tap tor release to store elsewhere in your freezer so you can reuse it again. Sometimes I heat up from frozen in the microwave or pan. And sometimes I defrost first. Please note that I am in no way associated with Slimming World, nor am I a trained consultant. I’m just a girl who loves making my own Slimming World adapted recipes. At the time of creating this recipe, all syn info was correct. Therefore it is always your responsibility to check syns and if in doubt, ask your consultant. Or, you could contact the Slimming World syns hotline on 09068 518 518. And if you haven’t heard of my 7 Day Soup Challenge, then you can find more info on it here. Good luck if you do it – I lost 3.5lbs! CAN’T MAKE IT NOW? THEN WHY NOT PIN ME FOR LATER? 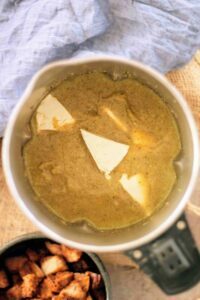 This delicious Slimming World Broccoli and stilton soup can be made in the soup maker, pan or slow cooker. It's also beautiful with syn free airfried wholemeal croutons. Firstly sauté the onions on low until soft in a pan that you can pop a lid on for stage 2. Now add all of the veg, spices and seasoning, some more fry light and pop the lid on - continue cooking for 10 minutes, shaking occasionally. Now add all of the ingredients (except the cheese triangles) and simmer until everything is cook, or add all to the soup maker and set on smooth. Once everything is tender, add the triangles in and blend. Note, if you want to try and save on syns, halve the cheese quantity and blend and taste as you go along - you may find you don't need the extra syns. Serve alone or with fresh herbs. 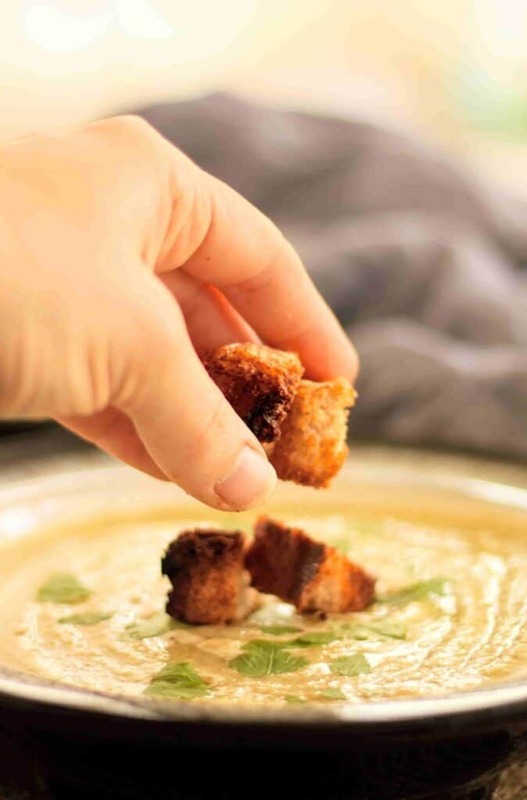 To make croutons, I just use a 60g wholemeal roll as part of my Healthy Extra B and dice before spraying with frylight and toasting in my airfryer for about 5 minutes. If you enjoyed it, don't forget to tag me on Instagram #TastefullyVikkie with a pic so I know you made it. 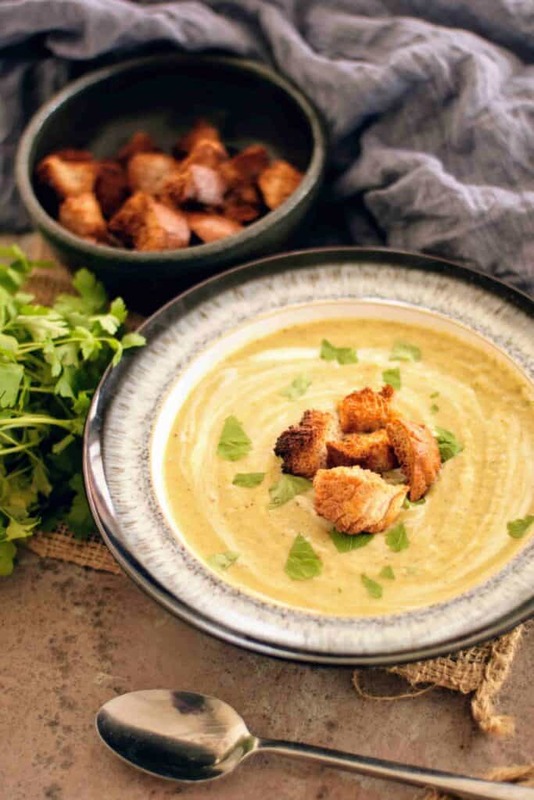 When is this soup Syn Free on the Extra Easy plan? 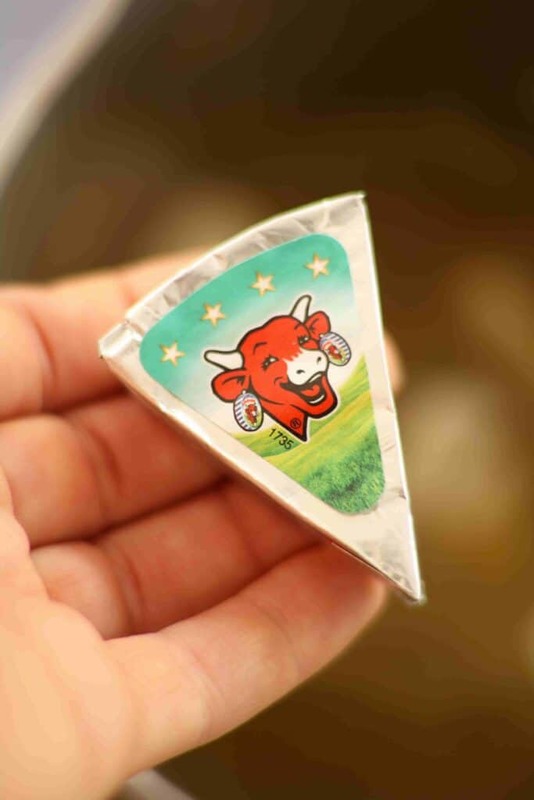 6 Laughing Cow Light Blue Cheese triangles counts as your Healthy Extra. If you've already used your Healthy Extras, then each triangle is 1.5 syns each. Did you mean 700ml of water? 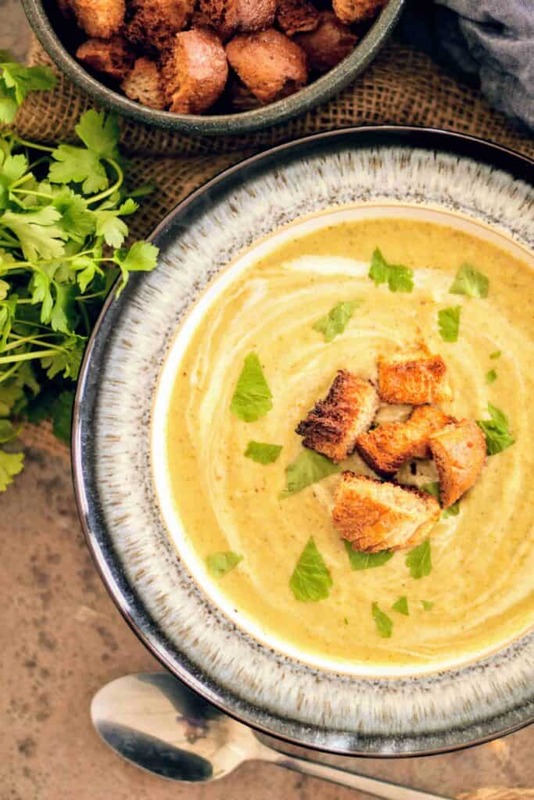 Is this soup freezeable please.